There are a number of structures in the neck which can contribute to neck pain. These include muscles, joints, discs and nerves. The onset of neck pain can occur for a number of reasons including poor sleeping position, poor work posture, whiplash, and degenerative changes. Problems in your neck can also cause pain radiating along the course of your arm or into your head. This is often associated with symptoms of numbness, pins and needles and a feeling of heaviness or weakness. 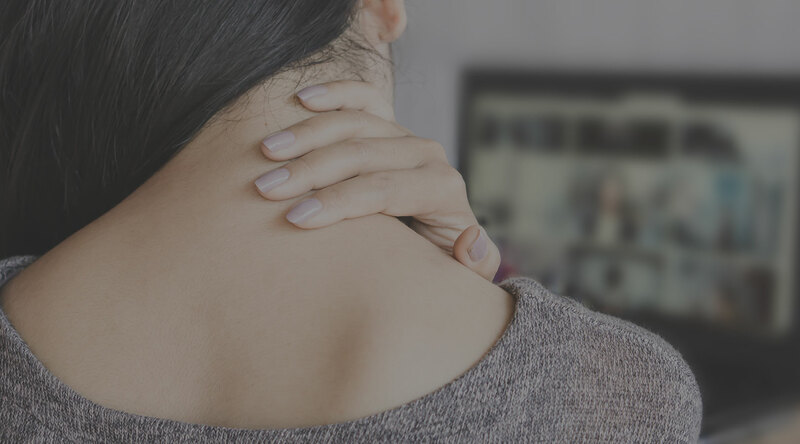 Treatment for neck pain is likely to include massage, joint mobilisation, stretching and strengthening exercises, and teaching you how to correct poor posture or abnormal movement patterns. If you need an X-Ray performed we can refer you for one under Medicare.